Judges evaluated 245 teas from Feb. 25-26 during the Global Tea Championship meeting at Allegro Coffee in Thornton, Colorado. Tea purveyors submitted a spectrum of tea varieties—from breakfast blends to flavored green teas and herbal infusions—for this round’s packaged single service and fall hot (loose leaf) classes. Each tea was given equal consideration as judges examined the leaves, liquor and taste. To earn third place, teas had to earn a score of 60. Second place required a score of 70; and the threshold for first place was 80. Several categories did not have first place winners. All entrants receive constructive peer reviewed feedback. Several purveyors entered teas in the flavored black category, while a handful of categories did not have many submissions. Some teas were entered in the wrong categories and had to be disqualified. The overall good quality of entered selections, but lack of exceptional teas. 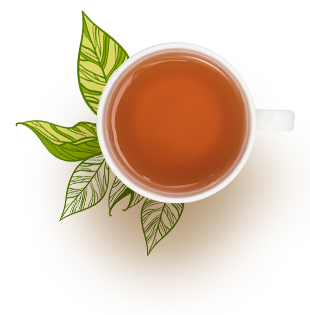 The appearance of blending challenges, such as use of whole-sized ingredients with smaller tea leaf. Harmonizing on density of each ingredient is critical for consistent flavor profile. The positive direction of higher-quality teas and ingredients being used in the single serve bagged category. Judges for these classes were: Kelly Amoroso, Suzette Hammond, Richard Endicott and Svihula. 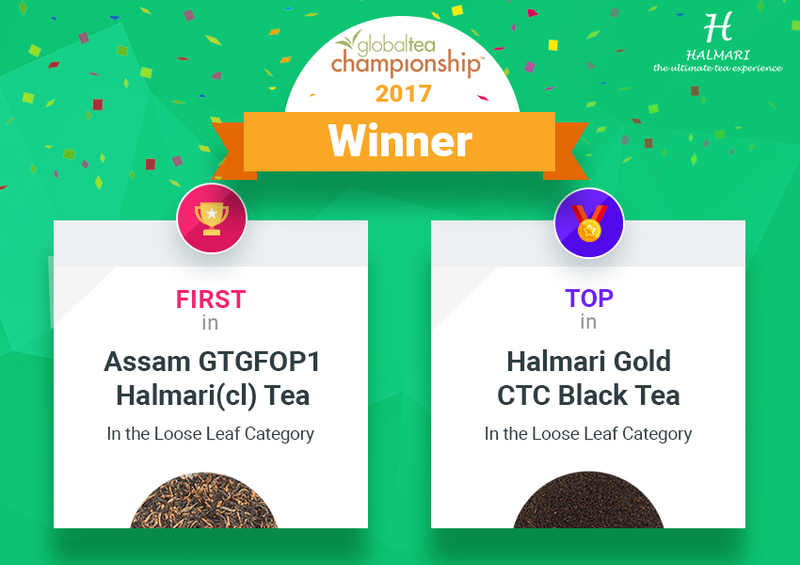 The Global Tea Championship 2017 Packaged Single Service and 2017 Fall Hot (Loose Leaf) results follow.